Get a deeper insight into the world and work of MSF, local events and more with MSF Pulse, our montly enews. Did you know that your donation can go even further? Find out more about the straightforward and simple process of tax efficient giving. Take a look at our work around the world and see what we really do. 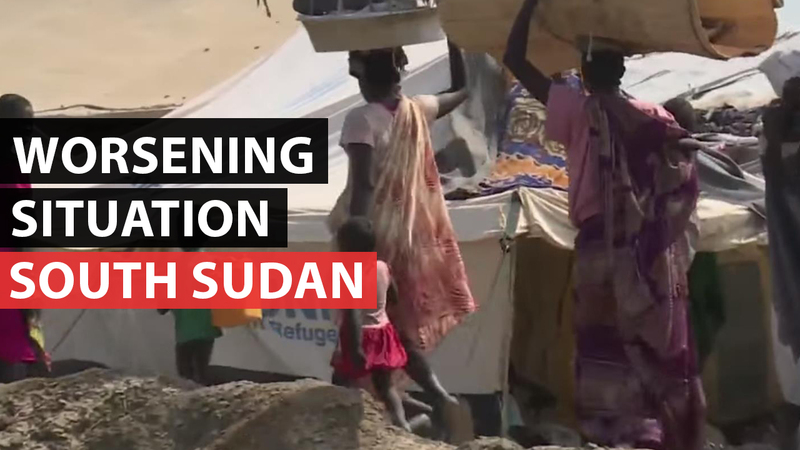 This month we take a look at the ceaseless fighting in Yemen, the worsening humanitarian crisis in South Sudan, Iraq, Central African Republic, preventing antibiotic resistance and the indiscriminate killing in Nigeria. Damage caused by Coalition attacks on Yemen’s airports is obstructing delivery of humanitarian assistance. Aid is, however, desperately needed by the civilians caught up in the conflict. The civil war opposing the pro-President Salva Kiir forces and those loyal to his former vice-president Riek Machar broke out in December 2013 in South Sudan. After a period of apparent calm, hostilities started up again. Civilians are living a nightmare. Iraq - "We'll never go home"
In June 2014 Islamic State captured Mosul in Iraq. The fighting was fiercer than ever, pushing even more people to flee their homes. The situation has since worsened, leaving over 8 million people in need of aid. 500 Central African Muslims, fearing for their lives, have taken refuge in a church in Carnot. Some have been confined here for over a year. More than 50 years after the introduction of antibiotics on a large-scale, could it become possible to die of a simple pulmonary infection? Antibiotic resistance affects all countries in the world, but without a reliable, comprehensive system to collect data, it’s impossible to get a real global overview of the situation. Dr Abubakr Bashir Bakri has just spent three years in Nigeria with MSF as medical coordinator and then head of mission. He testifies to the worsening crisis in the northeast, and the indifference it receives.